Leon is a proud member of the Jewish community and serves on numerous Boards. He is First Vice Chairman of the Board of Directors at COJO of Flatbush and the Chairman of the Board at Shalom Torah Centers. He serves as a member of the Board of Trustees for Agudath Israel of America, Treasurer of Agudath Israel of America Community Board and leads COPE, a college accredited CPA Program. In addition, Leon sits on the boards of various businesses in the health care field giving him a broad range of experience. 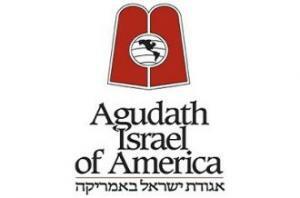 Agudath Israel of America sponsors a broad range of projects in the fields of religion, education, children’s welfare and social action affecting the lives of young and old throughout the Americas and overseas. Among Agudath Israel of America’s endeavors are: an employment service, vocational training and counseling services, housing and neighborhood preservation initiatives (including mortgage counseling and homeowner/tenant counseling services), assistance to food-for-the-hungry agencies, and a host of senior-citizen and children’s welfare projects. Cope Institute is a school which focuses on educating students to become either a Junior Accountant or Assistant Controller. COPE assists the community by specifically gearing their courses for Frum students. 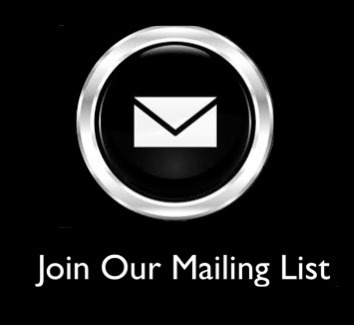 In addition, they offer a successful job placement program. Shalom Torah Academy has served children through from age 2 through the 8th grade for over 40 years. Their graduates, even those as parents themselves, still come Home to Shalom, and credit their Shalom education as providing the foundation for their professional and personal success. 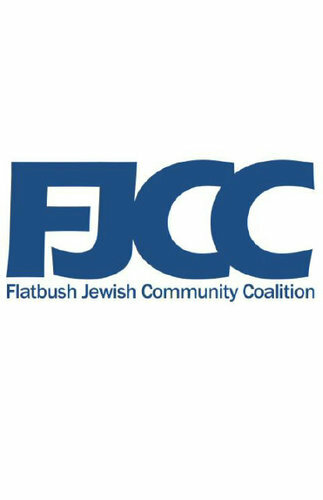 Flatbush Jewish Community Coalition (FJCC) – Uniting the Broader Flatbush Jewish Community.